This Spotlight is sponsored by CIMB Bank. The process is simple and won't take you more than two hours to complete. You'll need to submit a completed Business Registration Form (Form A) along with a photocopy of your NRIC, permit or supporting letters (if any), and the required payment. This can be done at the nearest SSM office or via their online portal. Your Business Registration Certificate should be ready within an hour of payment. It's advisable to open a business account so that you can keep your personal and business finances separated. 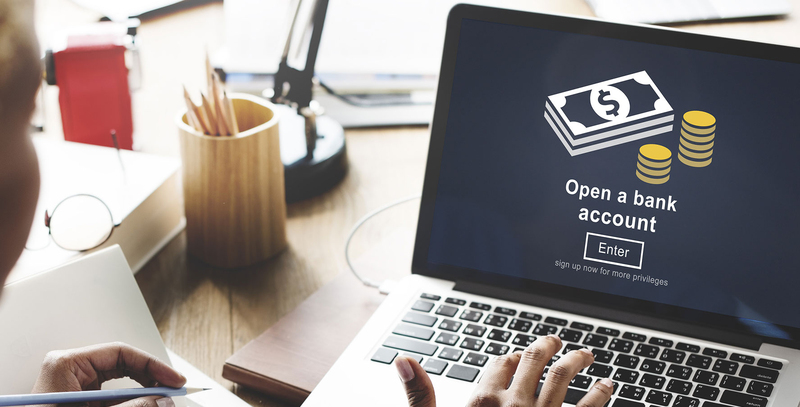 This is especially important if you're running a partnership (a business that is owned by two or more people), since there will be a few people who need access to the bank account. With the CIMB Online Business Current Account, you can open an account from the comforts of your home or new office without the need to step out. Just have all your documents prepared in front of you and you’ll be done in 10 minutes. It's a legal requirement for all companies to register itself with SOCSO, whether yours is a sole-proprietorship or partnership. This is so that you and your employees will be protected should there be any work-related injuries. 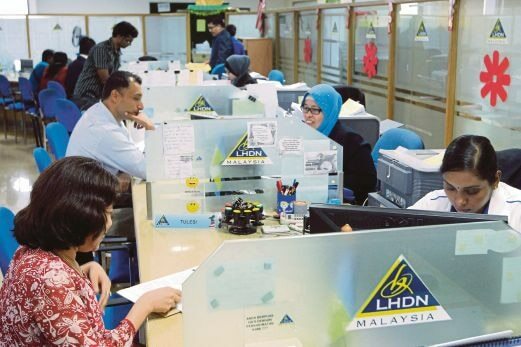 Similar to the above, you are also legally required to open a tax file at LHDN when you start your own company. You'll need to submit two copies of the Business Registration Certificate along with the LHDN registration forms. This can be done online or at their nearest office. Once you've hired someone, you'll need to register your business and employee with EPF within the next seven days. Complete the Form KWSP 1 and submit it along with your Business Registration Certificate and other documents issued by SSM at the nearest EPF office. As stated in the PSMB Act 2001, companies that operate in certain industries will need to register with HRDF. This gives your employees access to trainings that can further develop their skills at work. Being registered under HRDF also allows you as an employer to apply for a training grant, which can be used to subsidise training costs for employees. 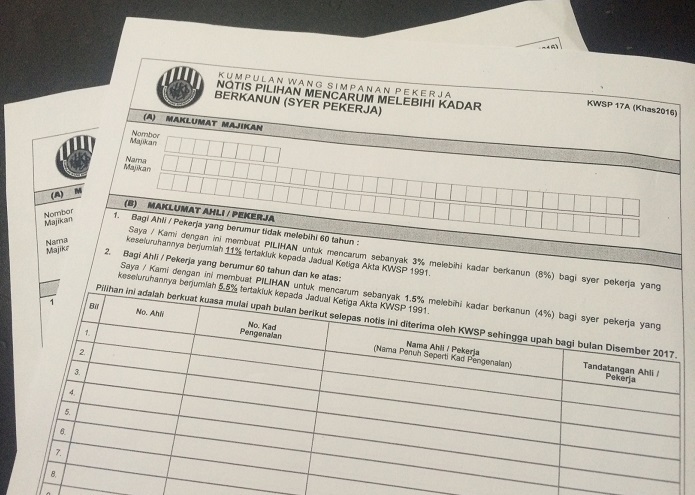 The registration process is online via HRDF's portal. Now that you've got all these done, you're ready to get your business up and running! CIMB Bank is running a promotion for their Online Business Current Account which allows you to enjoy up to RM600 cashback. This promotion is open to business owners who registered with SSM as a sole proprietor or under a partnership. 1. Register for an Online Business Current Account here from now till 31 December 2018. 2. Subscribe to [email protected] (mandatory) and BizAlert (optional). To enjoy RM600 cashback, you'll need to maintain a monthly average balance of RM30,000 in your CIMB Online Business Current Account. 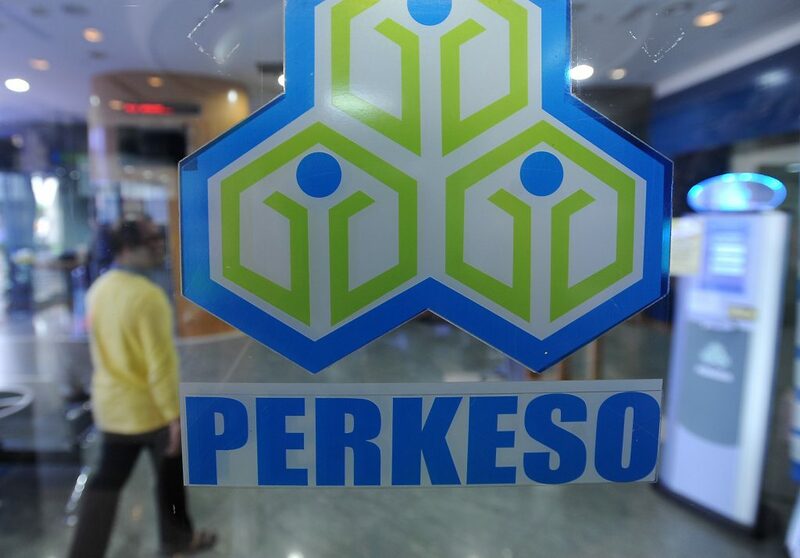 Customers who maintain a monthly average balance of RM10,000 will get up to RM300 cashback. You’re never gonna be good (or rich) enough to do everything well. Having a good business idea is only the beginning. "This is not my full-time job, but I hope it will be very soon." Get a 4D3N stay in the Philippines for you and a friend! It's even healthier than brown rice!